Experienced beekeepers and wannabes must register for the Eastern Apicultural Society’s 2016 short course and conference at Stockton University in Galloway Township by July 10 to avoid a $25 surcharge. 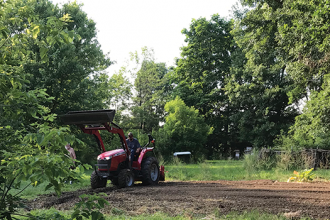 The short course offers beginning and intermediate classes as well as specialized classes in queen rearing, Varroa sampling and control, and becoming a trainer, according to the EAS. It will be July 25-27, with the conference July 27-29. The conference is five days of educational talks and workshops, national and local vendors, bee “Olympics,” honey show competitions, hands-on bee demonstrations, mead and candle-making, and a tour of a large beekeeping operation. Presenters include James Frazier and Dennis vanEngelsdorp, Jeff Pettis and Medhat Nasr, Maryann Fraizier, Sarah Red-Laird, and David Tarpy, according to the EAS. 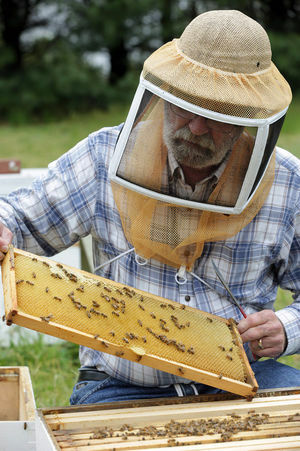 Experienced beekeepers can apply for Master Beekeeper certification exams. About 600 beekeepers are expected to attend. MORE INFO: Email registrar@easternapiculture.org, or call Lou at 856-234-1799.